In Durarara! 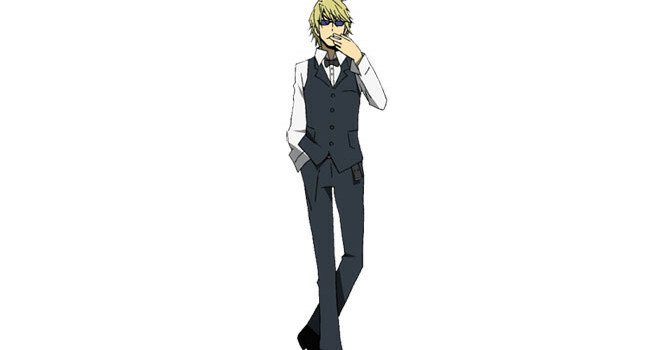 !, Shizuo Heiwajima is an ex-member of the Dollars gang who now works as a bodyguard for a debt collector after being fired as a bartender. He’s usually quiet, but goes into an uncontrollable rage and and gains incredible strength when angered, which is sure to happen in his new line of work.